Despite one’s best efforts of diet and exercise, cellulite can still persist due to its very nature. A gender-specific problem caused by the specific way in which female fat is stored, it is estimated that 90% of women have cellulite but there is a solution for cellulite. 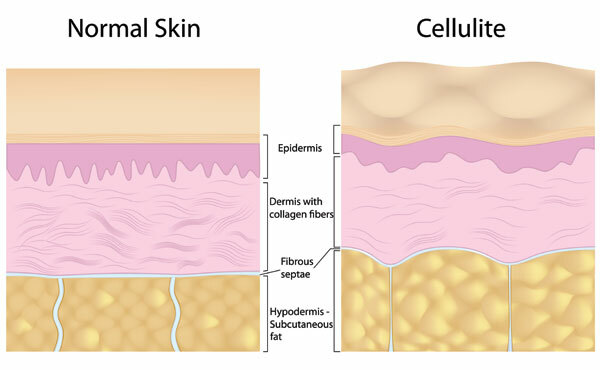 To treat Cellulite problems, fats need to be removed in conjunction with the loosening of tissue bands beneath the skin which pull on your skin and cause the rippling effect of cellulite. Dr. Goodman has been removing cellulite for years with laser liposuction and has perfected the process. A lack of blood circulation, sometimes called “micro-circulation deficiencies,” in conjunction with a high fat percentage, accounts for the majority of cases of excessive cellulite. Most females have compromised blood flow or micro-circulation issues in areas such as the outer/posterior thighs. Micro-circulation problems lead to irregular fat deposits and fibrous bands, which pull on the skin and contribute to the surface irregularities seen visually as cellulite dimpling and skin irregularity. The Smart Liposuction procedure requires no post-procedure pain medications, and there is minimal downtime. Patients do not require extended recovery or overnight admission like with traditional, old-fashioned liposuction. 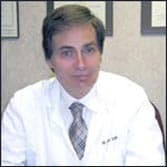 Dr. Neil Goodman, our resident expert, has performed over 4000 successful Smart Liposuction procedures on all parts of the body and is uniquely skilled at removing cellulite using laser. Interested in Cellulite Reduction via Smart Liposuction? Set up a complimentary consultation by contacting us today.